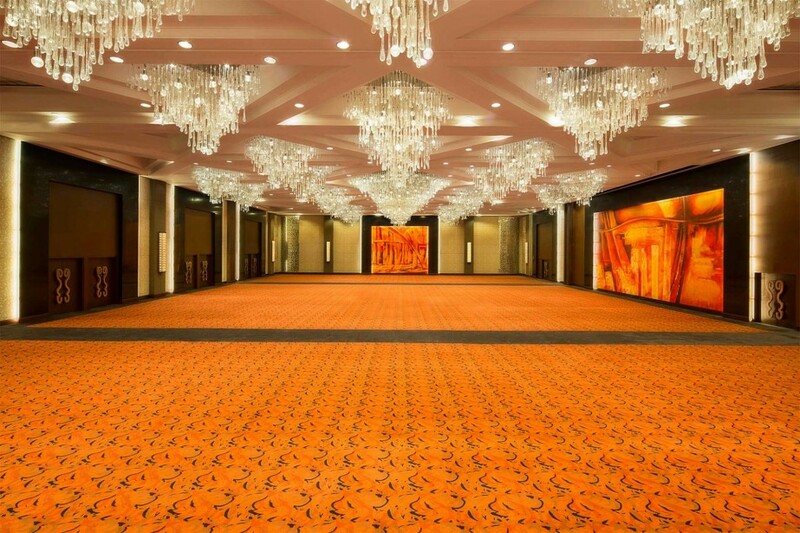 Sofitel Philippine Plaza Manila’s Grand Plaza Ballroom is a favorite event destination in the Philippines. 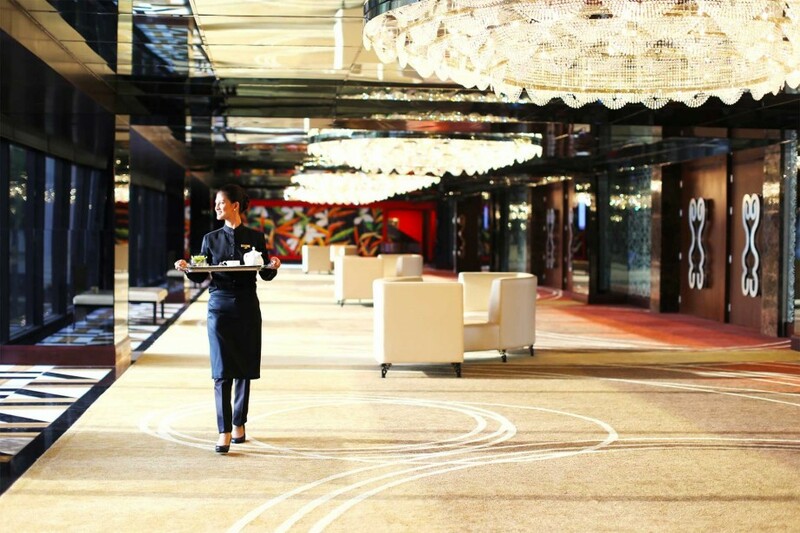 An ideal venue for holding intimate business gatherings to large-scale social events, Sofitel is the venue of choice for milestones in the making. 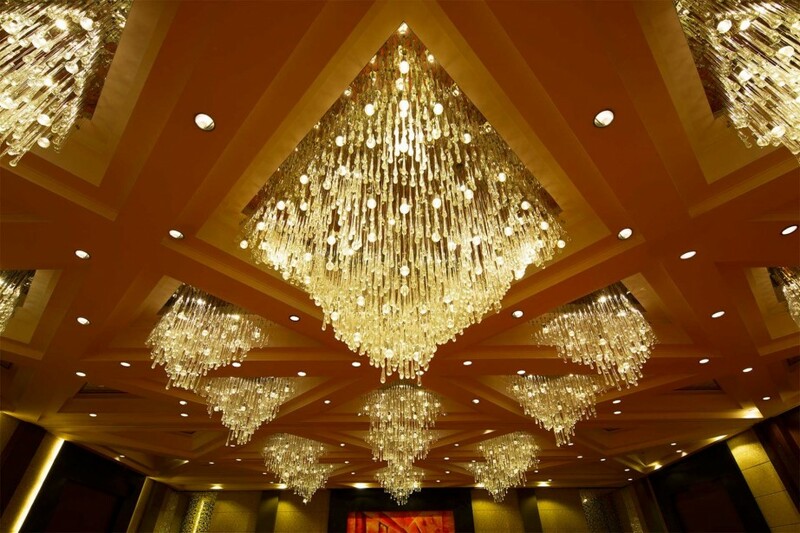 Following a $5 million refurbishment in 2014, the elegant column-free Grand Plaza Ballroom measures 1,404 square meters and can accommodate 1,000 persons in a banquet setting of timeless opulence. 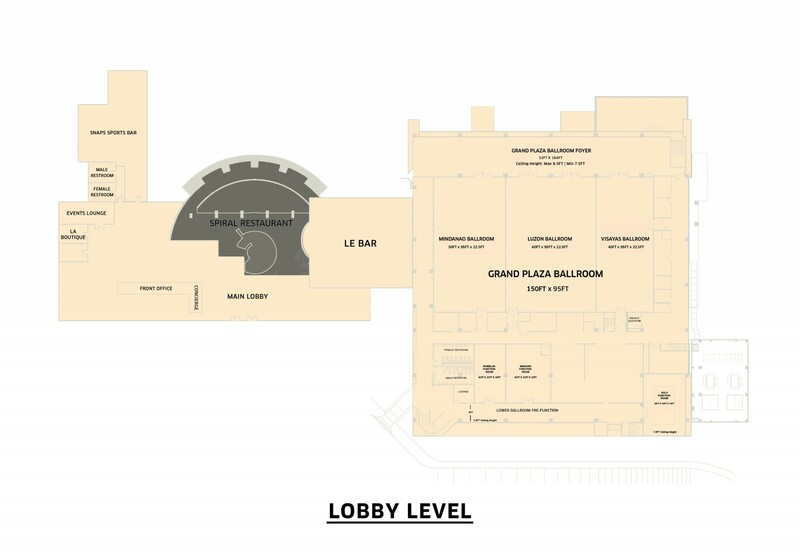 It may also be divided into three smaller ballrooms. The ballroom has repeatedly hosted events of utmost importance by heads of state, multi- national companies, and other momentous occasions such as weddings, debuts and birthday celebrations.